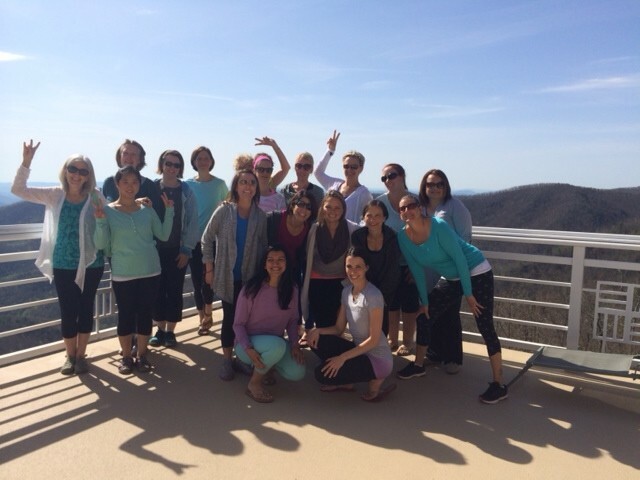 Travel to the beautiful Blue Ridge Mountains for a Fall Yoga Retreat September 20th – 22nd, 2019. Join Colby & Meg for a weekend of yoga, healthy vegetarian meals, blissful spa treatments, relaxation and much more. Give yourself a gift that will nourish your body, mind & spirit. Register by August 1st to receive early bird pricing! 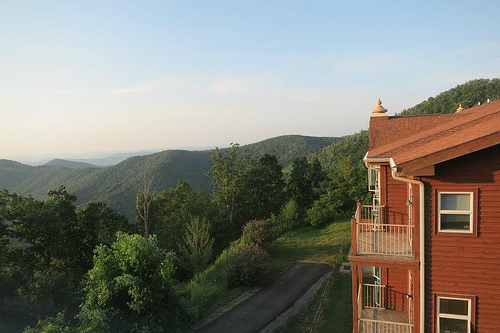 The retreat will be held at the Art of Living Retreat Center in Boone, NC. 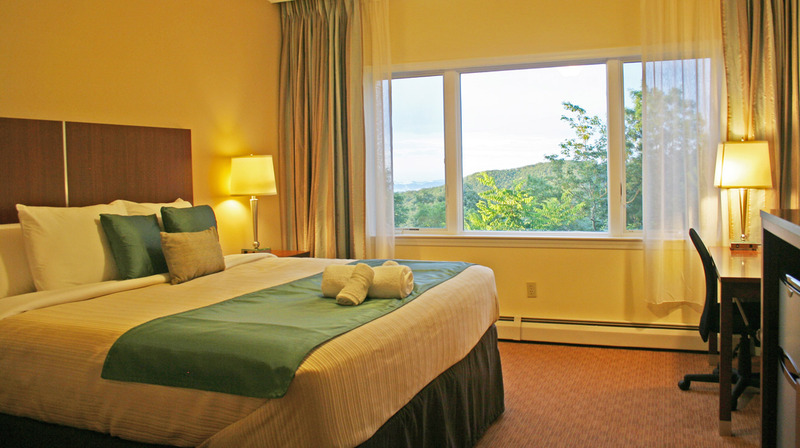 Located just 3 hours from Raleigh, the Art of Living Center is set in the majestic Blue Ridge Mountains. Imagine sitting on top of a mountain and watching the sun rise over expanses of mountain ranges, an Ayurvedic spa treatment, or a walk the forest in the quiet shade. The area is host to a number of natural attractions, including hiking trails, waterfalls, and streams. Cost is per person and includes 2 night stay, meals and yoga classes. Register by August 1st to receive early bird pricing. Travel to Boone and spa treatments are not included. Price is per person. 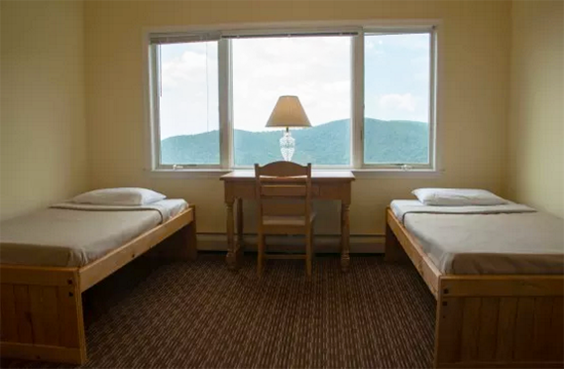 If you book a room that is double or triple occupancy, you are responsible for finding your own roommate. Register online or contact Colby at colby@blissbody-yoga.com for more information.